If you’ve never heard of Bloomberg Posh, that’s somewhat by design. It’s a marketplace only available through a subscription to the Bloomberg Terminal trading information über-hub. Subscriptions to the service run about $2,000 a month, per Gizmodo, so naturally, the Posh ads section has all manner of insane high-end goods. This includes an allocation for one of 50 planned paint-to-sample 911 GT2 RSes, a car touted as the most powerful 911 of all time. We double-checked with a source on our end who has access to the Bloomberg Terminal system, and they confirmed that the listing was live on Posh. Porsche hasn’t even publicly announced the car as being on sale yet, so we don’t even know how much “sticker” is for the car. Turns out, the hush-hush world of dibs for the new GT2 RS is already just like every other rare it-car of the moment: someone is out there wanting to make a quick buck off of folks who really need to have it. 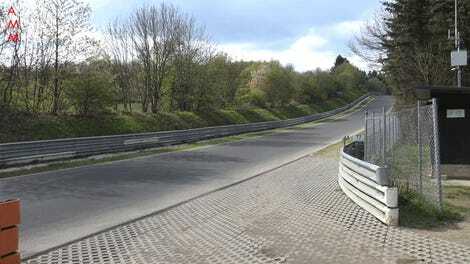 Hilariously, incredible mark-ups and flips for profit are exacly the kind of thing Porsche says they want to crack down on with their ultra-coveted GT cars. Asking the base price of a brand-new Panamera Turbo Executive on top of the GT2 RS’s sticker price for one of the coveted paint-to-sample cars surely won’t sit well with Porsche. UPDATE: Jalopnik called a Porsche dealership to ask if allocations were even available yet for the GT2 RS. As far as they knew, not even 918 buyers—who will be offered Porsche’s newest supercar first, before any of the cars are allocated to dealerships nationwide—have received any offers to buy the GT2 RS yet. 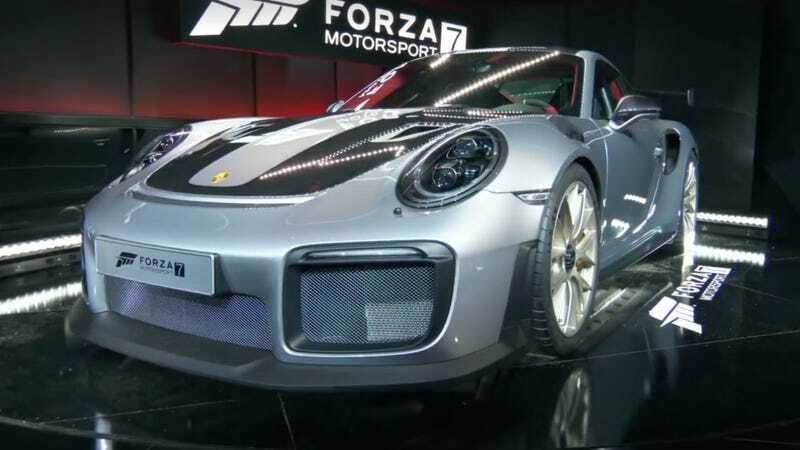 The dealership representative we spoke with did not know when anyone would be getting an allocation for a GT2 RS yet, however, potential buyers have already made offers above whatever Porsche wants to charge for the GT2 RS to secure an allocation for the car. Your best bet for a new GT2 RS is still probably to get on the official waiting list.